The AMP Research PowerStep plug and play conversion kit makes it easier to install your AMP running boards. Instead of hard wiring the running boards the plug and play allows you to just plug the running boards right into the OBD-II port that lies under your steering column. Installing the running boards does take some time but with the AMP Research PowerStep plug - n - play conversion kit you could cut that time down significantly. So if you want to speed up your install time of your AMP Research PowerStep running boards. 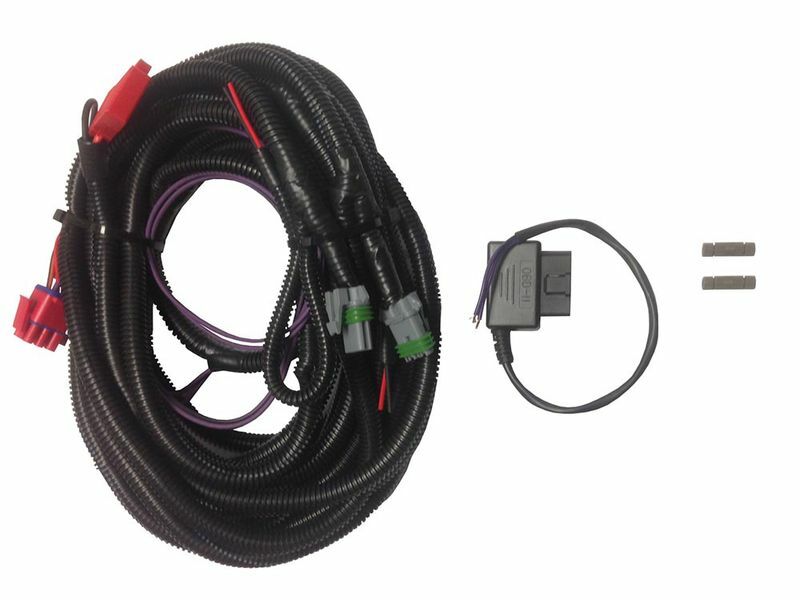 Then order a plug and play conversion kit with it today! Installing the AMP Research PowerStep plug and play conversion kit does take about two hours to install but is easy to install with AMP's step by step instructions. If you have any questions please give us a call and our customer service team will help you out.